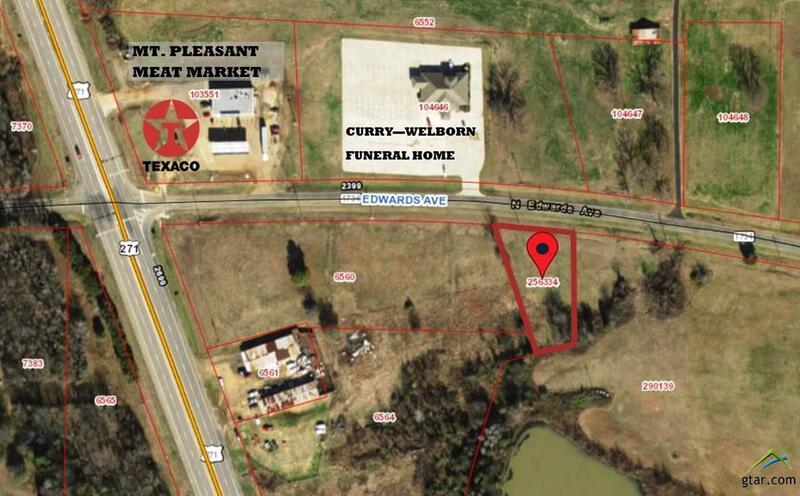 Come and look at this great location for commercial use!. 0.500 acres with all utilities available. 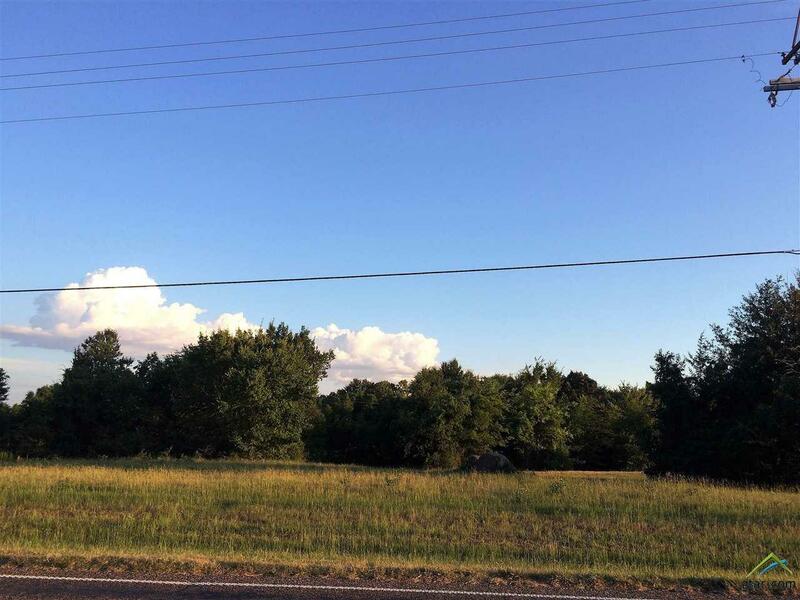 Close to MPISD administration office. . Easy accessibility US Hwy 271 and IH-30. The adjoining property with 26 acres is also for sale. Listing provided courtesy of Laura Carroll of Redfearn Real Estate Co. Listing information © 2019 Greater Tyler Association of REALTORS® Multiple Listing Service.